Award-wi nning author David Adams Richards will read from his new novel, Incidents in the Life of Markus Paul on Friday, Dec. 2 at 7 p.m. in the Ganong Hall Lecture Theatre at UNB Saint John. David Adams Richards is the author of more than a dozen works of fiction, five works of non-fiction, and several screenplays. 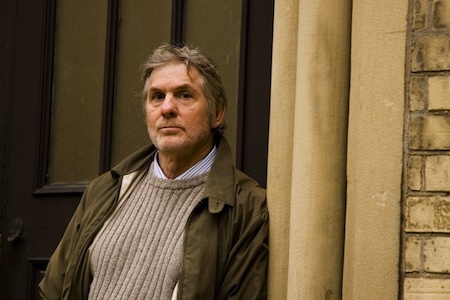 The recipient of two Governor General’s Awards – one for fiction and one for non-fiction – Richards won the Giller Prize for Mercy Among the Children (2000) and a Commonwealth Writers’ Prize for The Friends of Meager Fortune (2006). Other honours include two Gemini Awards and the Alden Nowlan Award for Excellence in the Literary Arts. His most recent work of fiction, The Lost Highway (2007), was nominated for a Governor General’s Award. In 2009, he was made a Member of the Order of Canada.